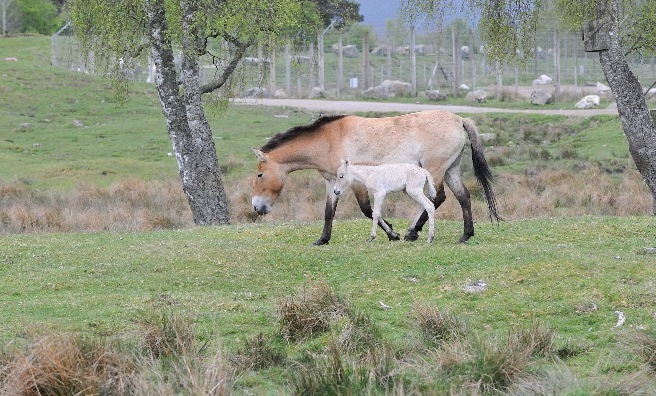 The RZSS Highland Wildlife Park recently welcomed several new arrivals, with the births of two European bison calves and a Przewalski’s or Mongolian wild horse foal. 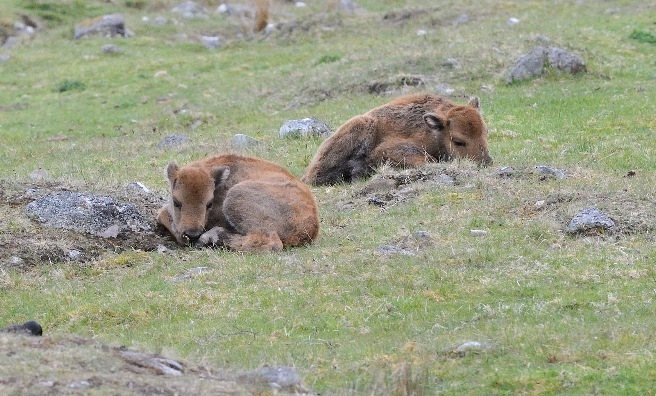 The first bison calf and Przewalski’s foal were born at the RZSS Highland Wildlife Park within a few hours of each other on 30 April, whilst a second bison calf was born on 19 May. 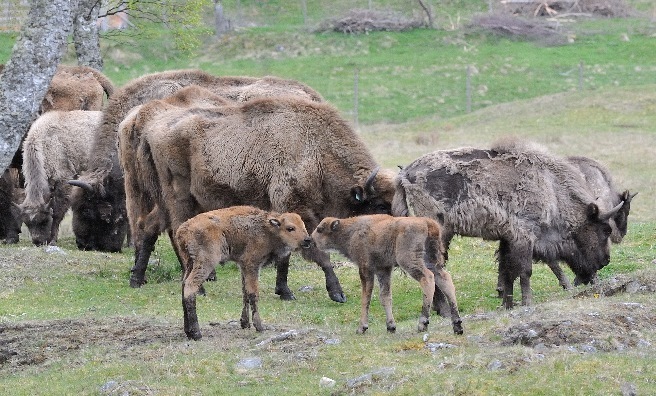 The trio of youngsters are all doing very well and can be seen following their mothers within their respective herds in the main drive-through reserve. 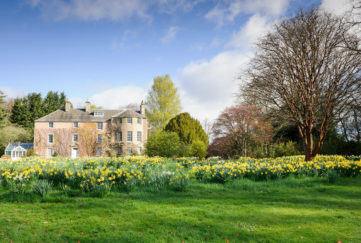 Both species had become extinct in the wild and have become the subject of successful reintroduction programmes back into the wild. 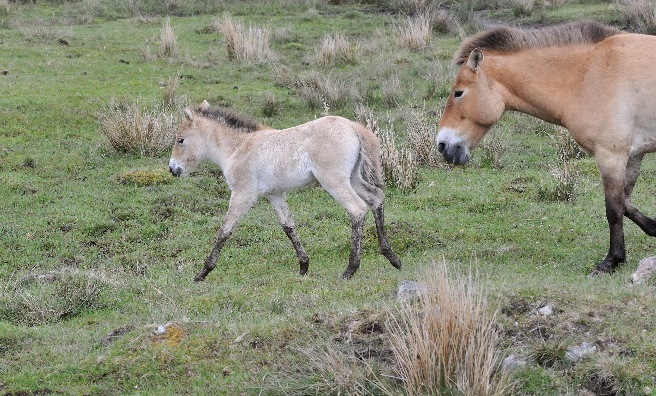 Found in the Steppes of Central Asia, the Przelwalski’s wild horse is the last surviving species of wild horse and is classified as Endangered on the IUCN Red List. 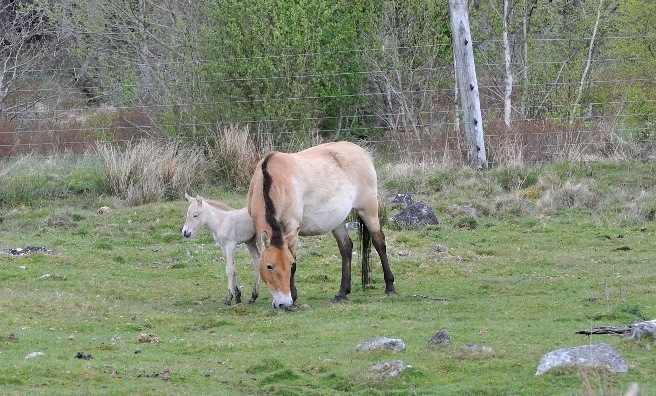 “Because of our specialisation in cold weather adapted animals, the vast majority of births within the Park occur in spring and early summer,” said Douglas Richardson, Head of Animal Collections at RZSS Highland Wildlife Park. 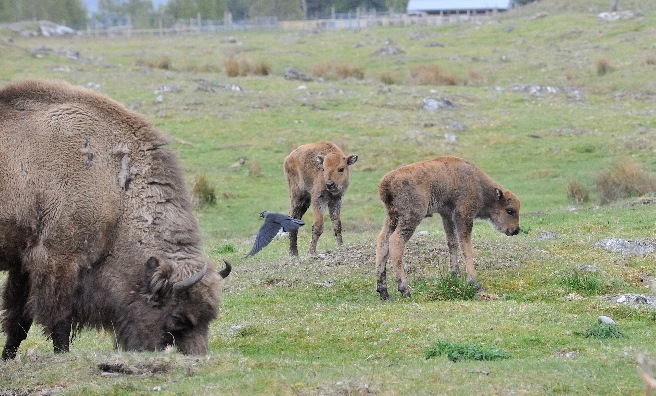 “The arrival of the bison calves and the horse foal is doubly satisfying as they perfectly represent the positive conservation role good zoos have played for many years. 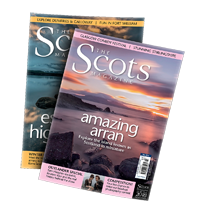 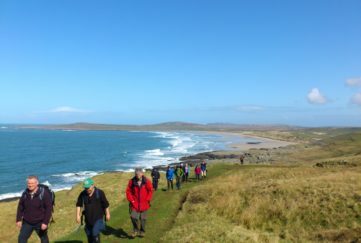 For lots more ideas about places to go and things to do across Scotland, pick up a copy of the latest issue of The Scots Magazine. 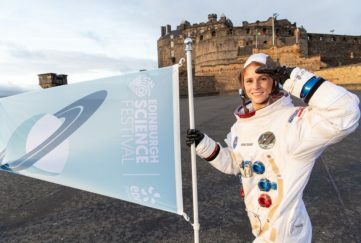 On sale in the shops now or order online here.